A cute National Geographic photo, taken in Ramona, CA, by Roy Toft. 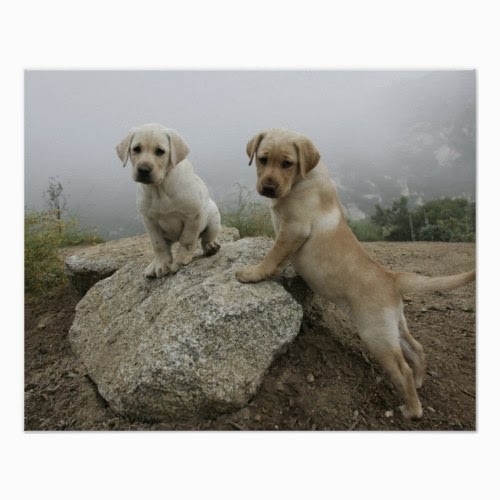 Features a pair of Labrador puppies on top of a rock, in the morning fog. 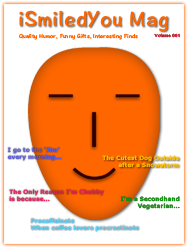 Labradors are the most popular dog breed in U.S., U.K., Australia, Canada, and New Zealand. The country of origin, of the Labrador breed is Canada.